Many bridal couples contact me to have informations about organising a wedding ceremony in France. First of all, I have to tell you that it is not possible for foreigners to get legally married in France, except if you’re a French resident. To be a French resident, you have to own a property in France or to rent during several months (including the wedding month) a flat or a house. The place that you rent or you own is directly linked with the city hall where you can organise your wedding ceremony. For instance, if you want to get legally married in Cannes, you have to live in Cannes (not Nice !). 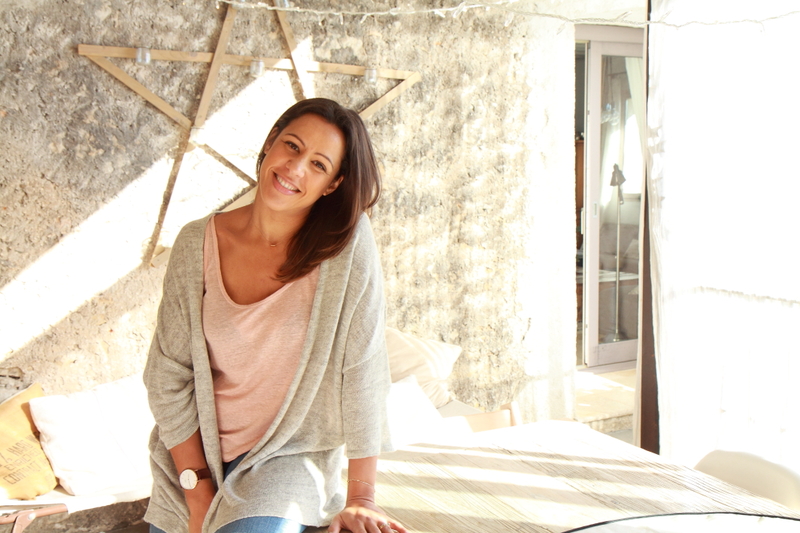 In France, there is no possibilities to change these rules …for the moment !! That’s why most of my clients prefer to organise a religious or symbolic wedding ceremony in France. Doing a religious ceremony in France is quite easy. Most of the priests, rabbins or pastors I met are pleased to organise a wedding ceremony for foreigners. In any case, the bride and the grooms must do the wedding preparation in their own countries. Usually the religious representant in France is in touch with the one who does the wedding preparation. Anyway, some cities in France are very famous and sometimes it’s complicated to organise a wedding ceremony there. Wedding planners are not the best person to deal with the religious persons, as they know we also organise symbolic wedding ceremony ! So you should contact them directly ! 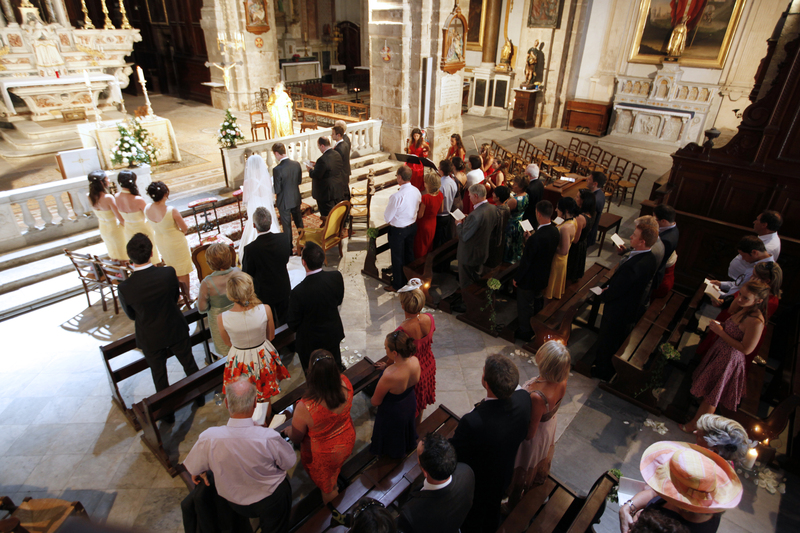 The easiest way to organise a wedding ceremony in France is to work with a celebrant. 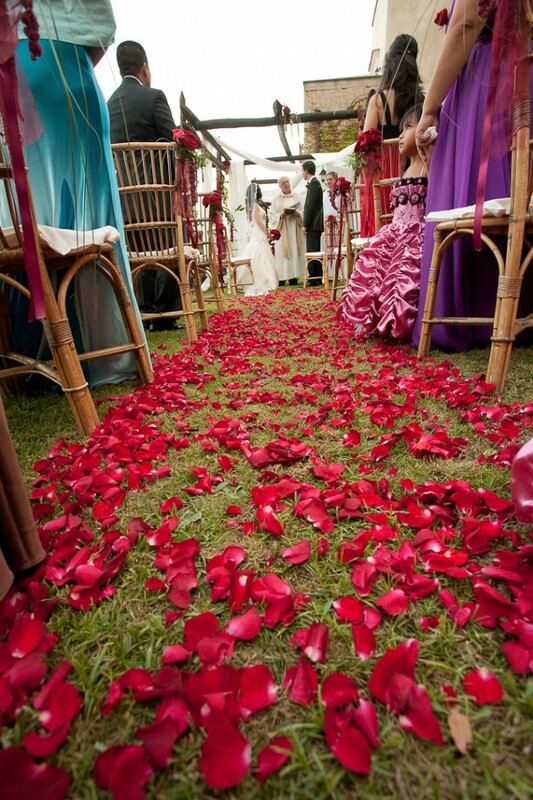 The bride and the grooms can customise their wedding ceremony with the celebrant. They can choose texts, songs and speeches. The celebrant will advise them and can do the wedding ceremony in any place. It’s the most flexible choice for a wedding in France and honestly it’s also much more affecting than traditional ceremonies. Indeed, the symbolic wedding ceremony surprise all your guests, as they don’t know what is going to happen. Added to the fact that they’re in France for your wedding, they’re just stunned and participative ! A personalised wedding ceremony gives you the opportunity to realise your dream wedding in one of France’s fairytale castles; or you could choose a field of sunflowers, a vineyard, a stunning hotel, a fabulous beach, the largest sand dune in Europe, a unique monolithic church or a romantic chapel. The choice is yours. We are US and Swiss citizens. What are the requirements of paperwork we need to get married in France? Is that something you can consider ? My partner and I are hoping to secure the 1st of July, 2016 for a wedding in the Luberon region, with a celebration at a restaurant in a local village afterwards. We will be staying in Joucas. We will be having a small, intimate wedding with our son and daughter present, no other guests. We will be legally married in Australia, but would like to have a marriage blessing in a church in France (Luberon region). I have had two replies from Churches indicating that there are residency requirements or that you need to be part of the parish congregation. We do not fit into either category. Do you know of any churches in this area that offer blessings? If a church blessing is not possible we are open to consider a celebrant in an outdoor location in nature a symbolic wedding ceremony. Can you please advise on how you would charge to help arrange this? We do not have any other planning requirements for our wedding. Can you be legally married in France ?